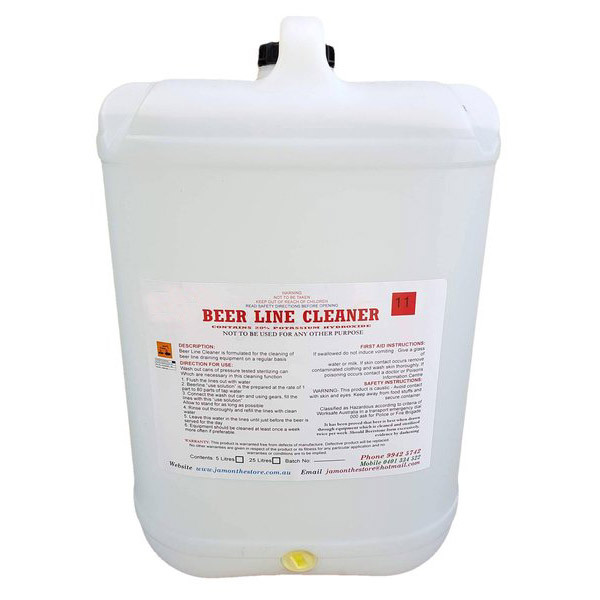 Common use causes the tap to leave a film of beer deposits sitting within the unit hence affecting the taste, in order to have the best tasting beer, you need to clean the beer lines regularly. 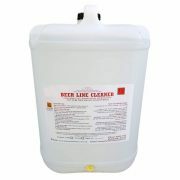 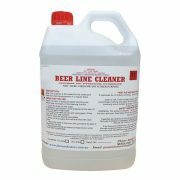 Beer Line Cleaner removes the deposits and ensures the lines and pipes within your tap are clean for perfect taste and easy dispensing of beer. 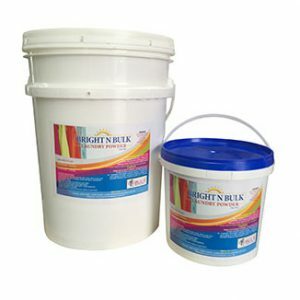 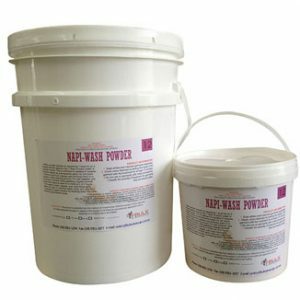 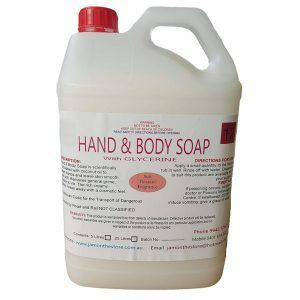 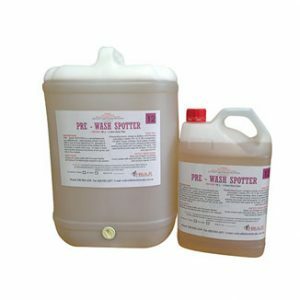 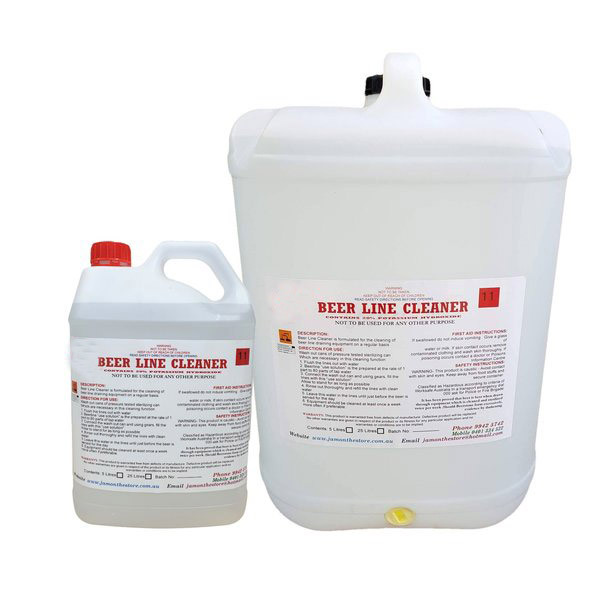 Liquid Beer Line Cleaner is great for cleaning beer lines, pipes, cooling units and drawing equipment, it is used to effectively remove beer stains, scales and inorganic deposits.